2017 is officially halfway over! Jake’s Take is saluting some of its favorite songs that have dropped this year. Did your favorites make the list? Calvin Harris kicks off our countdown with his final single off of his latest album: Funk Wav Bounces, Volume One. “Feels” features the legendary producer and former Voice coach Pharrell Williams, current American Idol judge Katy Perry, and rapper Big Sean. As Katy coos her way through the song’s chorus, Big Sean and Pharrell drop superb beats that would put a smile on the listener’s face. While the track only peaked at the top spot on Belgium’s Ultratip Flanders chart, the song placed at number seven on Billboard’s US Hot Dance/Electronic Songs. The Fifty Shades Darker soundtrack had some of my favorite songs of the year. But, Nick Jonas and Nicki Minaj’s “Bom Bidi Bom” was my guilty pleasure song of February. Nick’s vocals drove Fifty Shades passionate fans crazy, while Nicki’s slick rap took aim at Samsung’s dangerous products. Overall, I believe this should have been the lead single. Every time, Lana Del Rey and the Weeknd collaborate on a duet, music aficionados get chills! These two outstanding artists delivered another spectacular collaboration with “Lust for Life.” The lyrics, which the duo co-wrote with Rick Rowels and Max Martin, are superb and the call-and-response chorus is pure bliss. 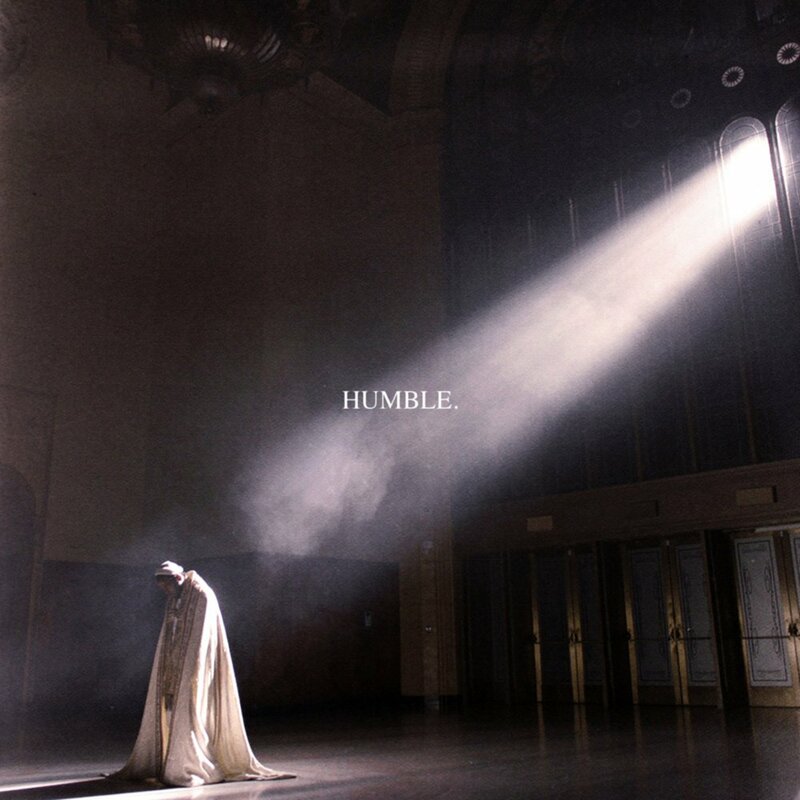 Kendrick Lamar’s fiery single, “HUMBLE,” blew everyone away! From the first verse until the final note played on 2:57, the five-time Grammy-winning rapper exploded in fans’ faces with machine gun like raps. “HUMBLE” peaked number one on three different charts in Australia, New Zealand, and the United States, while it was featured in the Top 10 on 15 international music charts. After taking a detour in pop music with Pharrell Williams on their 2016 album, Wanderlust, Little Big Town firmly returned to their country roots with their latest album: The Breaker. Of the many standout tracks on their eighth studio album, “Drivin’ Around” resonated with me. The Kameron Alexander, David Embree, Audra Mae, and Todd Spadafore co-penned track perfectly transported country music’s favorite quartet and their audience on a giant tour bus traveling across I-70. Zedd is one of my generation’s best EDM producers! I always look forward to hearing new music from him. 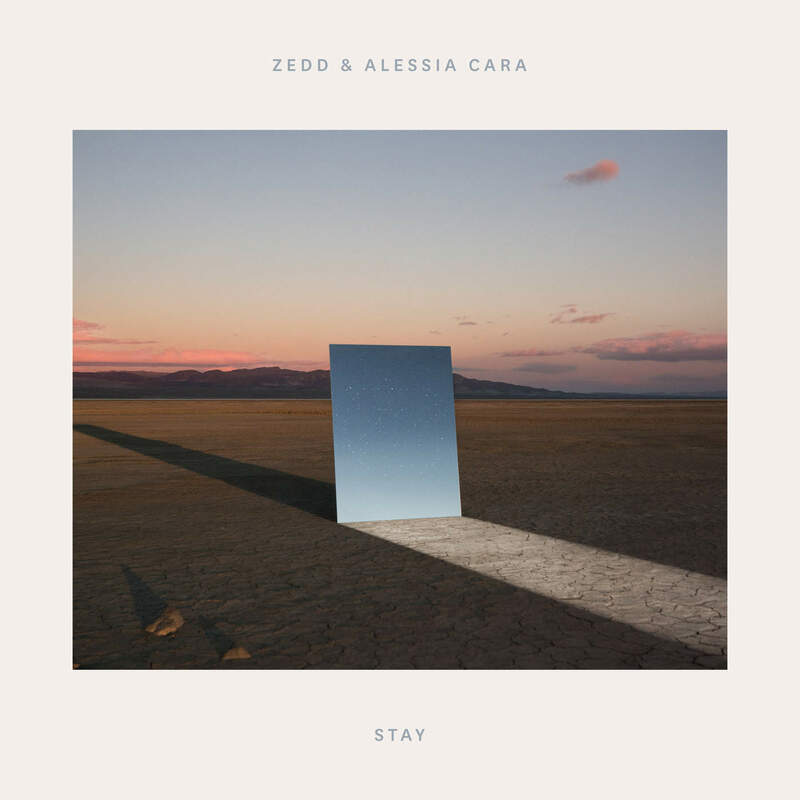 His latest single, “Stay,” is a collaboration with rising artist Alessia Cara. While the single features the German DJ’s signature soothing sound, the lyrics are a little darker and tugged at the listeners’ heart strings to stay and was hypnotized by Alessia’s beautiful siren-like vocals. The song’s official music video has been viewed over 38 million times, and the song peaked at number one on Australia Dance (ARIA), Billboard’s US Hot Dance/Electronic Songs, and Billboard’s US Mainstream Top 40 charts. Harry Styles is having a fantastic 2017! On April 7, the former One Direction singer released his first single: “Sign of the Times.” It was a strong track and showcases the vision of what artist Harry is trying to be. Harry’s voice on this song was stronger than ever, and his sound is just as impressive. You could also hear several elements from other British rockers including Sir Elton John and the late David Bowie. “Sign of the Times” peaked at the top spot in seven different countries including the United Kingdom, Scotland, and Australia. 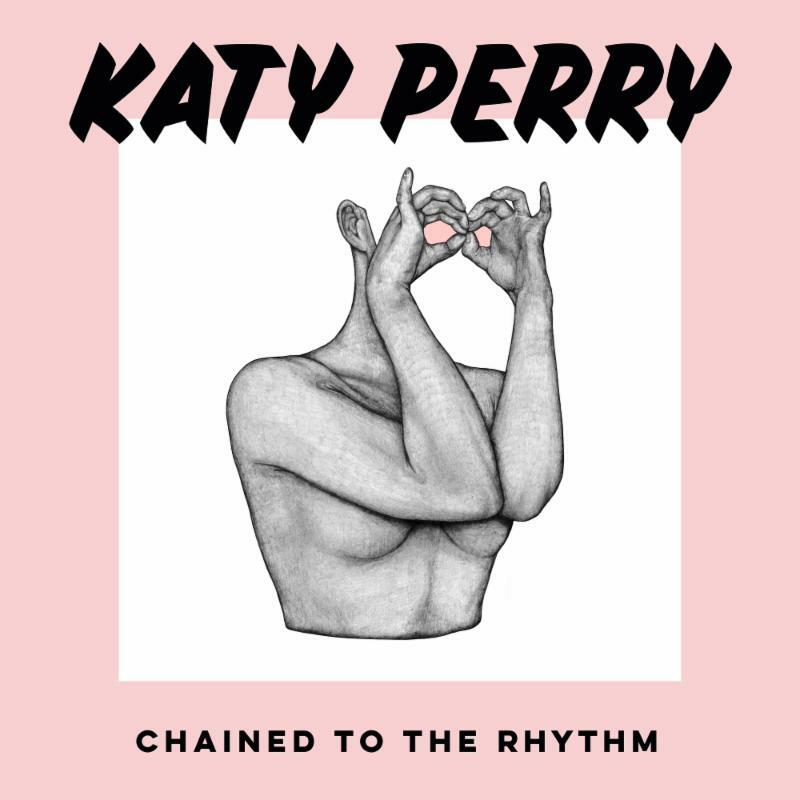 In these dire times, we need a song that should lift our spirits, and I believe that Katy Perry has done that with her first single from Witness: “Chained to the Rhythm.” The “Firework” singer co-wrote this spectacular anthem with Max Martin, Ali Payami, Sia, and Skip Marley (who drops a great rap hook halfway in the tune). Just like Ms. Perry sings in her song, we need to stop seeing life through rose-colored glasses, step outside of our picket fences, and experience life to its fullest. It is hard to believe that it has been four years since New Zealand singer-songstress Lorde enchanted the world with her 2013 debut album: Pure Heroine. Recently, Lorde dropped her sophomore studio album: Melodrama. Lorde co-produced the album’s first single, “Green Light,” with Jack Antonoff and Frank Dukes and the song is probably the biggest surprise that I have heard so far, this year. I loved hearing the up-tempo beat that drove this track for a bulk of “Green Light’s” four-minute run time. 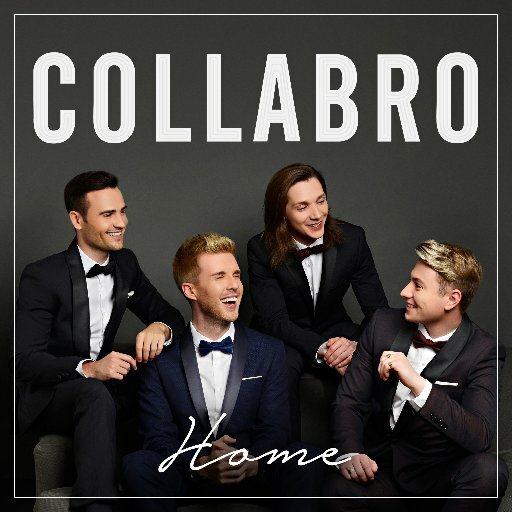 Friends to the blog, Collabro, released their very first original song on their third studio album: Home. Thomas, Matt, Jamie, and Michael delivered a heart-wrenching track dedicated to their family, friends, and most importantly, their passionate fans: The Collaborators. Their excellent solos and perfect harmonies set a new standard for artists dedicating a song to their fanbase. I hope that you have your passports because I am taking you to Paris! The City of Love is home to two of electro-house music’s rising stars: Henri Cornil & Matteo Marion. Together, they are known as Vorden. The trio’s single, “Because of Love,” is a spectacular four-minute and 15-second track that features friend to the blog, Davis Mallory, at his vocal prime. Friend to the blog and Kansas City country rocker Drew Six and his band, the Soul Plains Drifters, landed in the number four spot in this countdown. Their latest single, “She’s Gonna Run,” is a brilliant summer song that needs to be played on country music radio stations across the country. Drew’s lyrics are slick and delivers one of his best vocal recordings. Lindsey Buckingham and Christine McVie released their first duet album last month, and it was pure bliss to listen to! One of my favorite singles from their self-titled album was “Too Far Gone.” While it featured both Lindsey and Christine at the top of their respective talents, “Too Far Gone” featured an outstanding drum solo from their longtime friend and Fleetwood Mac collaborator: Mick Fleetwood. Sheryl Crow’s Be Myself was the “Soak Up the Sun” singer-songwriter’s return to rock music since 2008’s Detours. One track that this author recommends listening to “Halfway There.” This track fits into today’s current events commentary. 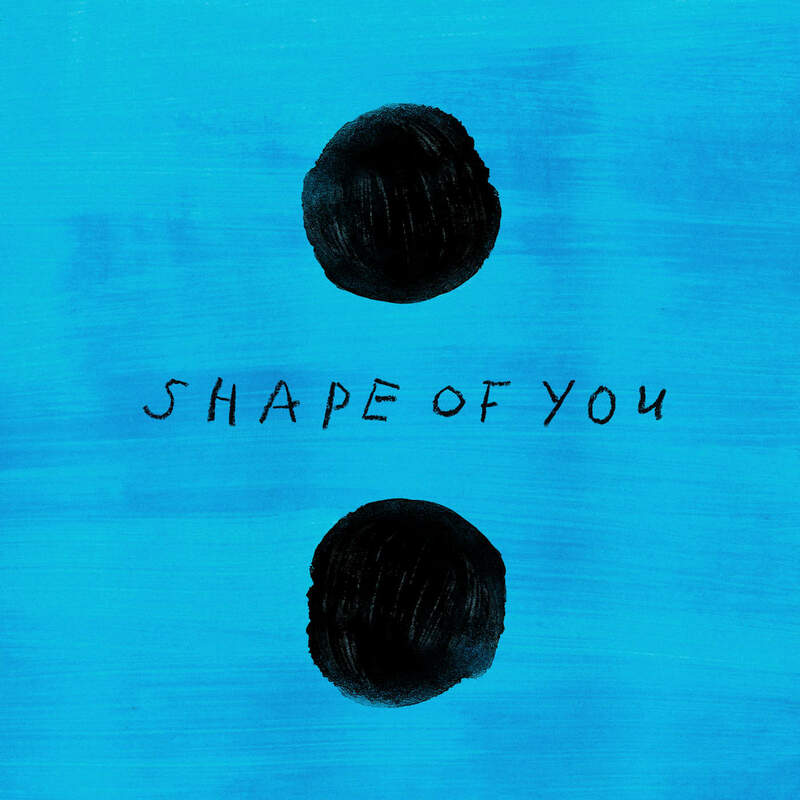 Ed Sheeran’s “Shape of You” was the first song in 2017 that set the world on fire! The talented singer-songwriter teamed up with Steve Mac, Johnny McDaid, Kandi Burruss, Tameka Cottle, and Kevin “She’kspere” Briggs to create “Shape of You.” This astonishing track peaked at the top spot on over 50 music charts, and its music video has been viewed over 1.6 billion times on YouTube. I would think that this song could play a huge role at next year’s Grammy Awards! I do not own any of the clips that are featured in this article. They belong to the artists and their respective record labels.